“Aligning HR with the Organizational Strategy "
A key component of building an effective organization is to ensure that your core operating principles, organizational structure, culture and job accountabilities are fully aligned to your strategy and that they deliver improvements in performance to sustain effective change. 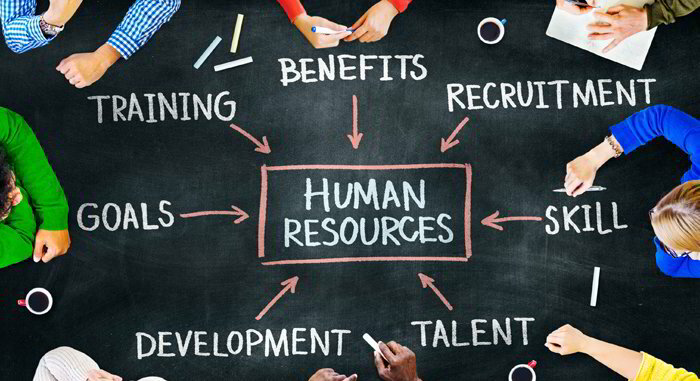 To capture the confidence of its business colleagues, Human Resources must exist as part of the overall business strategy and be perceived as a vital source of the organizations’ success. Paradigm Group Consultants partner with companies to develop an HR transformation vision and strategy aligned to the business priorities, as well as designing the road map and plan necessary to support new and improved human resources services. Our consulting is based on our extensive experience and benchmark knowledge across many facets of Human Resources Strategy. We partner with our clients to develop workforce development plans, business driven HR service models, compensation strategies, HRIS and more.